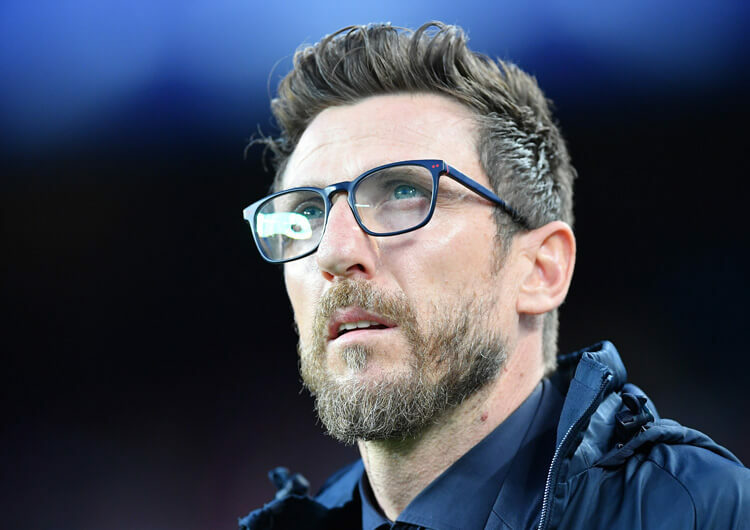 The build-up to one of the most eagerly anticipated Championship matches of the season was entirely dominated by Marcelo Bielsa’s admission that he had sent a member of his Leeds staff to monitor Derby training sessions during the week. Off the pitch, Rams manager Frank Lampard expressed his dissatisfaction at the revelations, but on the pitch his team were unable to stop the league leaders consolidating their position at the top of the table. Top scorer Kemar Roofe opened the scoring on the 20-minute mark, finishing smartly after excellent work from Jack Clarke on the Leeds right.  The impressive Clarke, who is still only 18, was again involved two minutes into the second half, crossing for Ezgjan Alioski to pull back for Jack Harrison to tap in to an empty net from two yards. Derby huffed and puffed, but couldn’t find enough to blow down the Leeds house as Bielsa and co emerged from a controversial few days with three vital points. Once he had finished studying his dossier on Derby, Leeds head coach Marcelo Bielsa set his team up in a 4-1-4-1 formation; Adam Forshaw operated between the defensive and midfield lines, while Jack Clarke, Pablo Hernandez, Mat Klich and Jack Harrison played as attacking midfielders behind Kemar Roofe. 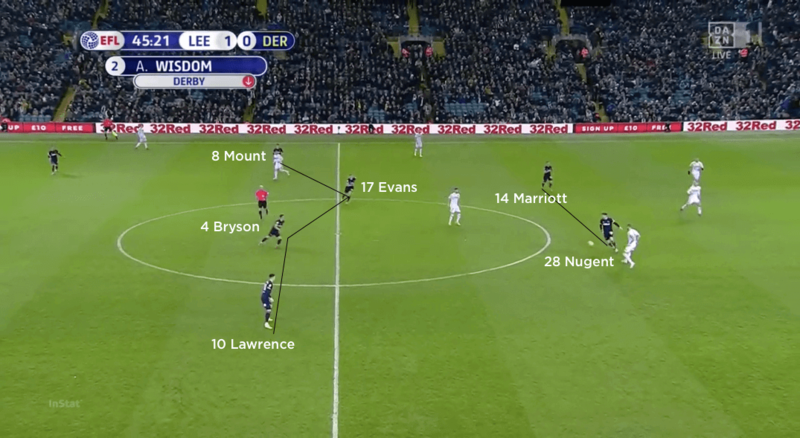 Leeds made their intentions clear that they would look to exploit the wide areas to create chances, with both goals eventually originating in these areas. 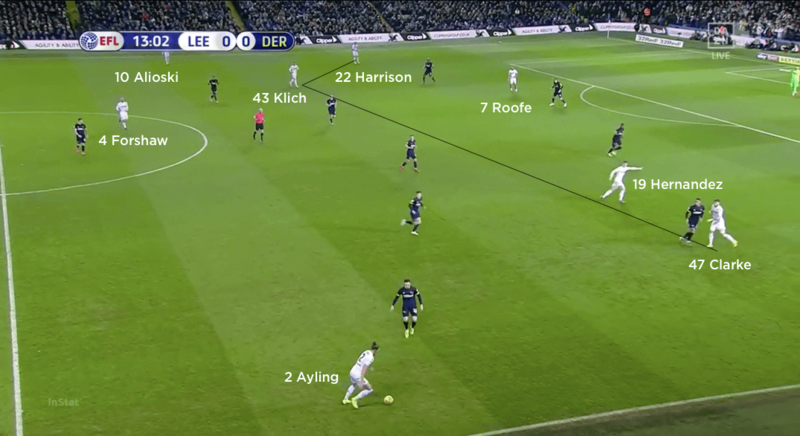 The relationship between their full-backs and wingers – Luke Ayling and Clarke on the right, Ezjgan Alioski and Harrison on the left – was key to unlocking the Derby defensive unit. Occasionally Hernandez and Klich would become involved too – particularly on the left, where Alioski, Harrison and Klich would rotate to good effect. Kemar Roofe would regularly try to stretch the Derby back line by threatening to run in behind, but the visitors tended to handle this approach well. 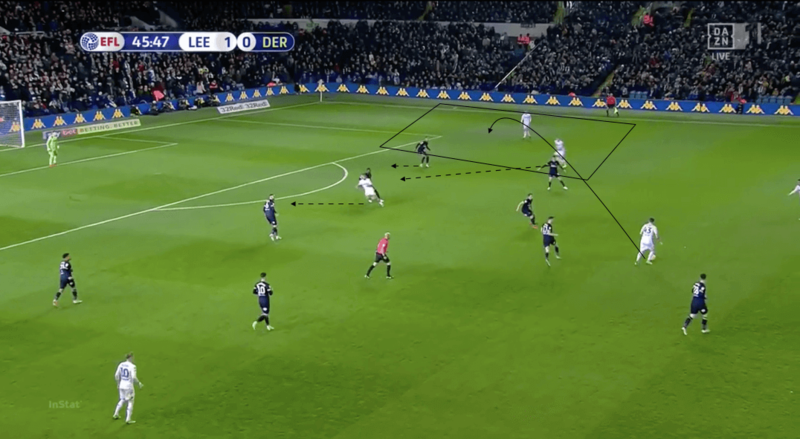 Instead, Leeds continued to focus on the wide areas and used a variety of different movements to create the space for deliveries into the box. One was to use Klich or Hernandez to occupy the outside midfielder in Derby’s block while pushing on both full-back and winger to play in a potential two-on-one against Derby’s full-back. Another was to use the wide attackers and inside attacking midfielders to start on the outside shoulder of their direct opponent and make runs diagonally inside to drag them away – this would trigger the forward movement of the supporting full-back to receive a diagonal pass in the newly created space out wide. 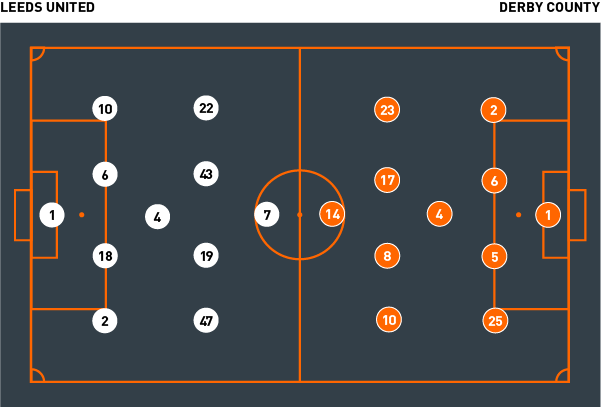 Leeds used lots of opposite-movement pairings to try to drag Derby players into different areas and create spaces to penetrate through. Often the man nearest the ball would make a movement away, while a nearby teammate would move towards it; this would allow for either a pass through to the man who had moved away, a safe pass into the man dropping towards the ball, or even a pass into a third man who had become available through the space created by the movement of the other two. Out of possession, the hosts operated in a man-oriented jump press with high intensity designed to regain possession as quickly as possible. 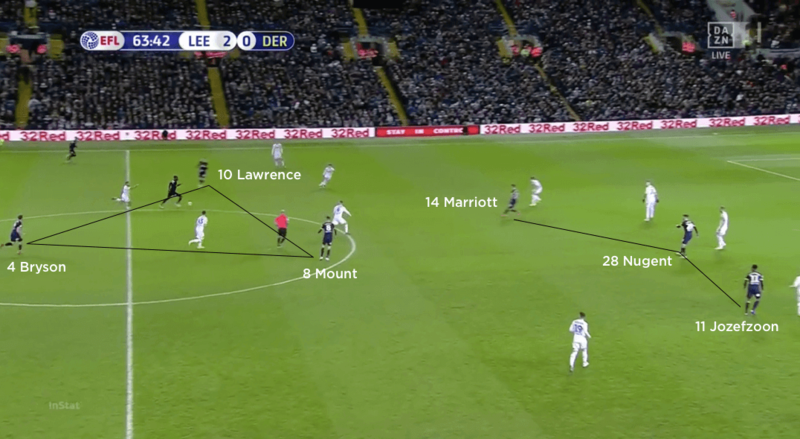 As Derby played directly from the back for the majority of the game, Leeds had limited opportunities to initiate a co-ordinated high press. Instead, much of their defensive work revolved around centre-backs Pontus Jansson and Liam Cooper winning aerial duels, their midfielders picking up second balls and quick counter-pressing after losing possession. When Leeds were in a position to press, they operated almost man-for-man, but left Roofe up against both central defenders, where he would try to shut off the second defender and force play one way. 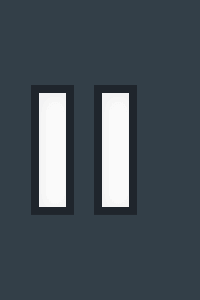 If a Leeds player had to leave his man to press further up the pitch, then a teammate from deeper would jump on to the man who had been left – hence the term ‘jump press’. 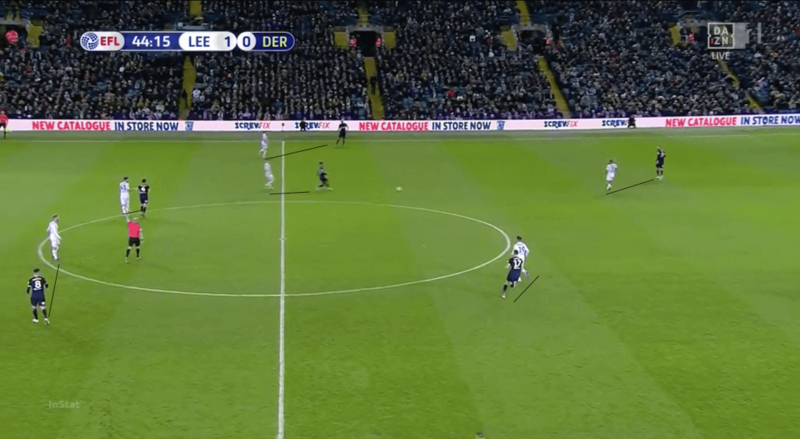 This could also be seen when Derby dropped players from higher positions into deeper areas – simple communication from the Leeds back line, who could see the movement in front of them, worked to manage the movement. The Leeds counter-press was immediate and intense, finally. They would try to press the ball-carrier while cutting off passing lines to their direct opponent. 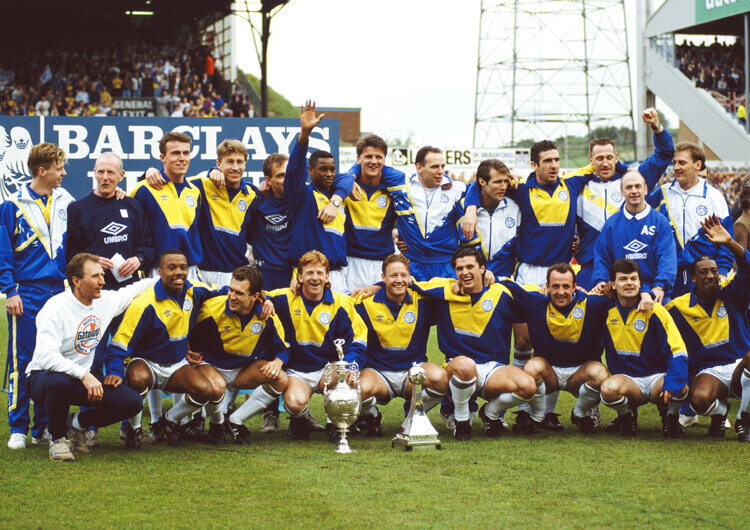 This often led to mistakes by Derby, who struggled to impose themselves and fell to a defeat that saw Leeds maintain their four-point lead at the top of the Championship. Leeds used a 4-1-4-1 formation in possession, with Jack Clarke, Pablo Hernandez, Mat Klich and Jack Harrison operating behind lone forward Kemar Roofe. The hosts used a man-oriented jump press out of possession, the aim being to regain possession as quickly as possible. Marcelo Bielsa’s men looked to exploit the wide areas. 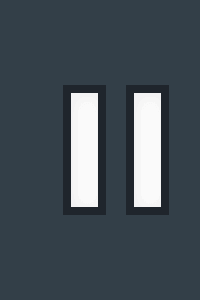 To achieve this, they would use rotations between their full-backs, wide midfielders and inside attacking midfielders – in this case, Alioski, Klich and Harrison on the left. Leeds also used their inside midfielders to attract Derby’s wide midfielders into central areas. 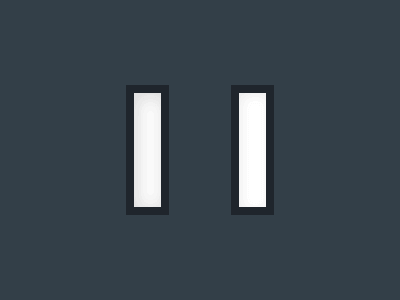 This created an attacking two-on-one against the full-back. The hosts’ wide attackers made diagonal runs from out to in, dragging Derby’s wide men inside with them and creating space for their full-back to receive wide and in space. Derby used three formations during this game, eventually settling on the 4-3-3 pictured here, with David Nugent, Jack Marriott and Florian Jozefzoon leading the line. The Rams used a 4-1-4-1 mid-block out of possession, with Craig Bryson patrolling the area between the defensive and midfield units. They switched to an out-of-possession 4-4-2 in the second half, and tried to press with both Nugent and Marriott on the top line. Derby often dropped Nugent deeper and tried to play in to his feet, with runners off of him. But Leeds’ ability to press while cutting off passing lines meant that this approach rarely yielded success. 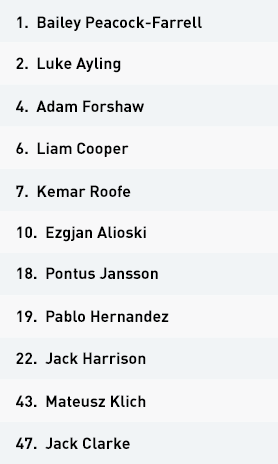 Frank Lampard initially set his Derby team up in a 4-1-4-1 structure, with Jack Marriott as a lone striker in front of a midfield four of Duane Holmes, Mason Mount, George Evans and Tom Lawrence, and Craig Bryson sitting between the lines. The Rams moved to a 4-4-2 at the start of the second half, with David Nugent replacing Andre Wisdom and Holmes dropping into right-back, before Lampard eventually brought Florian Jozefzoon on in an eventual 4-3-3. The visitors were limited in terms of both their time with the ball (37 per cent possession) and productivity with it (two shots on target). Goalkeeper Scott Carson and centre-backs Richard Keogh and Fikayo Timori sent the ball directly to Marriott on numerous occasions, but the Leeds back line dealt with this well. Lawrence and Mount occasionally picked up second balls and tried to create opportunities from the Leeds half, but they too struggled to produce anything of real note. 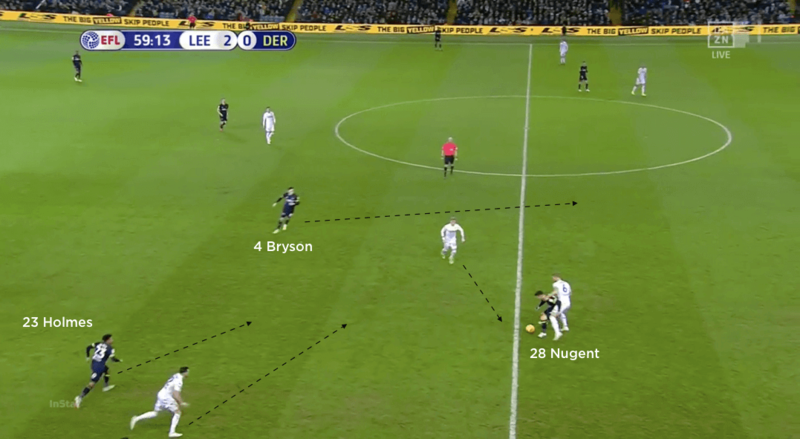 As Derby changed their positional structure, they looked to full-backs Holmes and Max Lowe for the width and pushed Jozefzoon inside alongside Nugent and Marriott. Nugent also started to drop from higher positions and receive into feet; this would trigger the forward runs of Mount and Lawrence around him, but the hosts’ counter-pressing worked to cut off passing lines in to these players and the ball was often lost. Out of possession, Derby set up in a 4-1-4-1 and mostly operated in a mid-block, although they were happy to press further up the pitch at throw-ins and goal-kicks. Marriott would lead the press and tried to prevent the switch between the two centre-backs, although Leeds simply then used goalkeeper Bailey Peacock-Farrell to switch it instead. 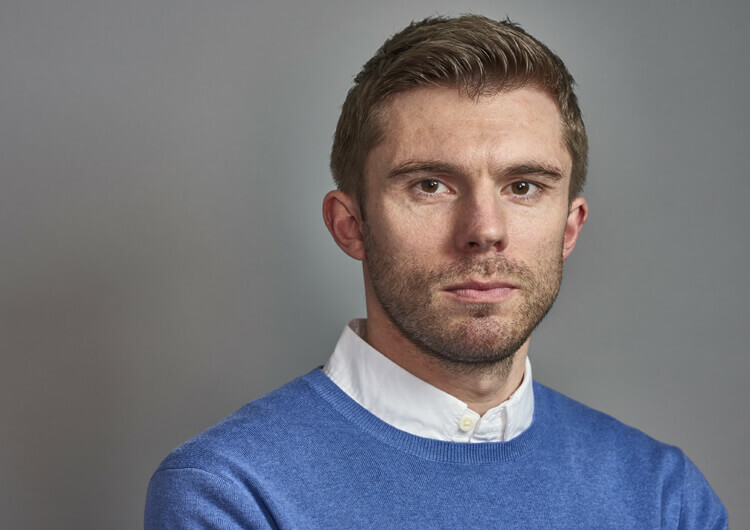 In the mid-block phases, Marriott would mark Adam Forshaw. 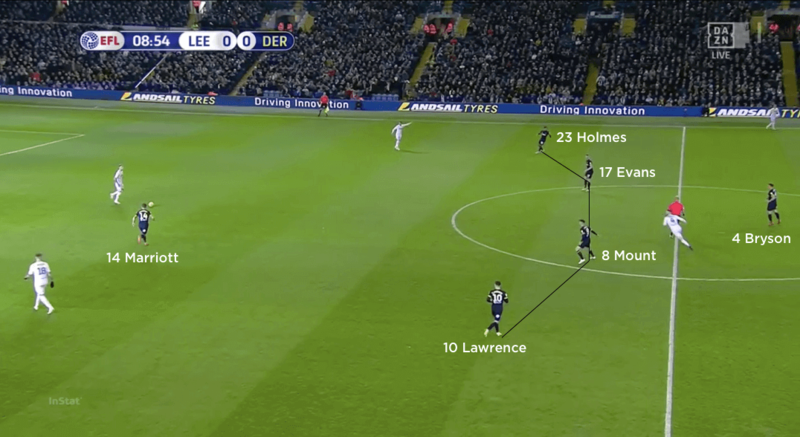 Holmes and Lawrence pressed the Leeds full-backs and used their cover shadow to prevent the vertical pass down the line to the wide attackers. 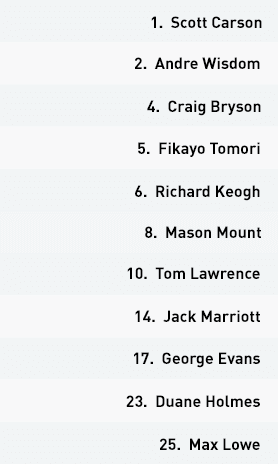 Bryson dealt with any Leeds players dropping from higher positions, such as in the rotations between Alioski, Klich and Harrison. In the second half, Derby switched to a 4-4-2 out of possession, with Nugent and Marriott leading the press. This still formed in the centre of the pitch rather than further up, but the Derby forwards would put more active pressure on the ball-carrier, trying to press from both sides and force passes inside, where Derby had the numbers to press. Bryson would jump to press Forshaw in these instances, but Leeds still managed to break through regularly enough to maintain control as they eased to three points.